Sharing the PetWorld Global News for the World directly from the Web Summit technology conference ! 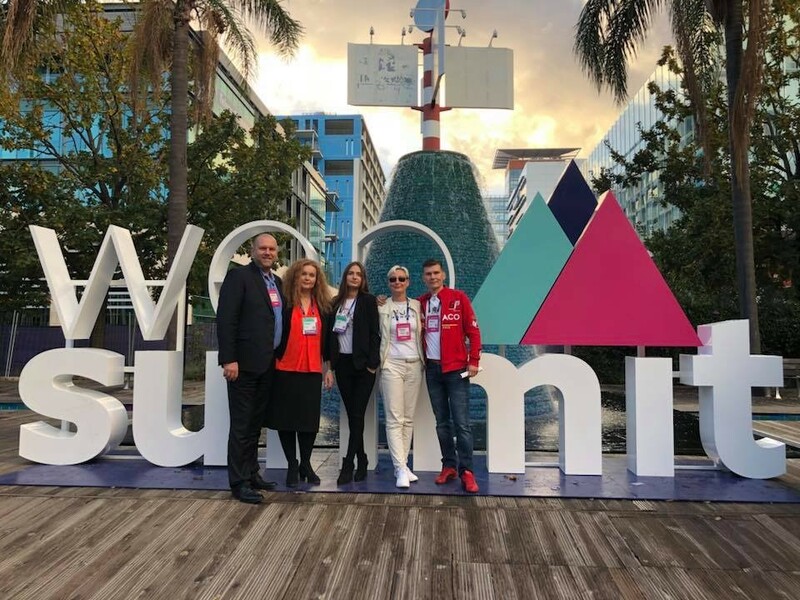 The PetWorld Global Team is Attending in Web Summit 2018 in Lisbon Portugal. Web Summit is according to Forbes: The Best Technology Conference on The Planet! According to Atlantic: Where the Future Goes to Be Born! We at PetWorld Global are dedicated to bring the new world technology also to the pet owners. For the dog and cat owners, the way we really need, because we know what we actually need and want. Web Summit is the place where gather and meet founders and CEOs of technology companies, fast growing startups, policymakers and heads of state from around the World to ask a simple question: Where to next? We at the PetWorld Global are dedicated to build our software future for all the pet owners around the World, as we believe that also the pet owners need to have modern technology solutions. Meet us at the Web Summit 2018 in Lisbon Portugal where The Tech World Meets!